We are offering 2 free lift tickets for ages 5 to 12 when you book a cabin for two days. No restrictions good for any home and any dollar amount. 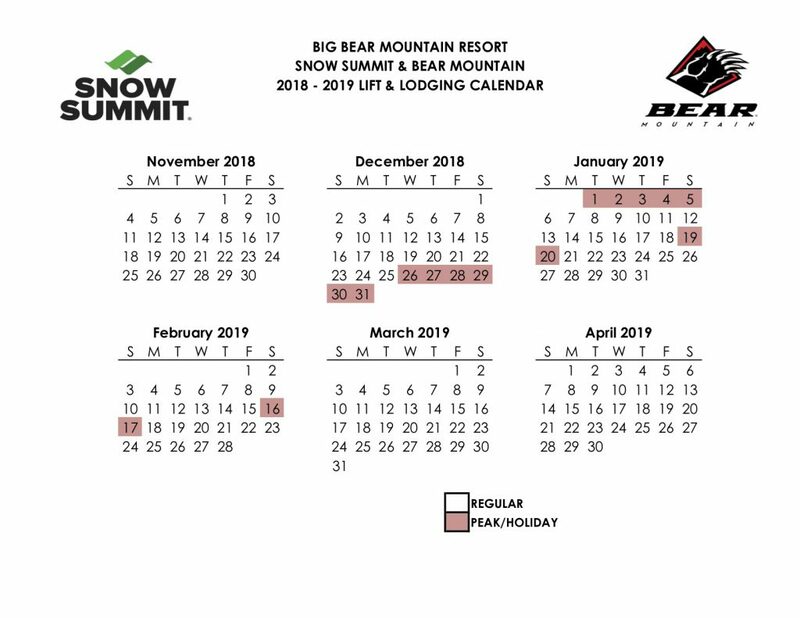 Please be advised of mountain blackout dates found below.